Christmas is almost here! It's snuck up on me again this year because they weather stayed warm for so long. 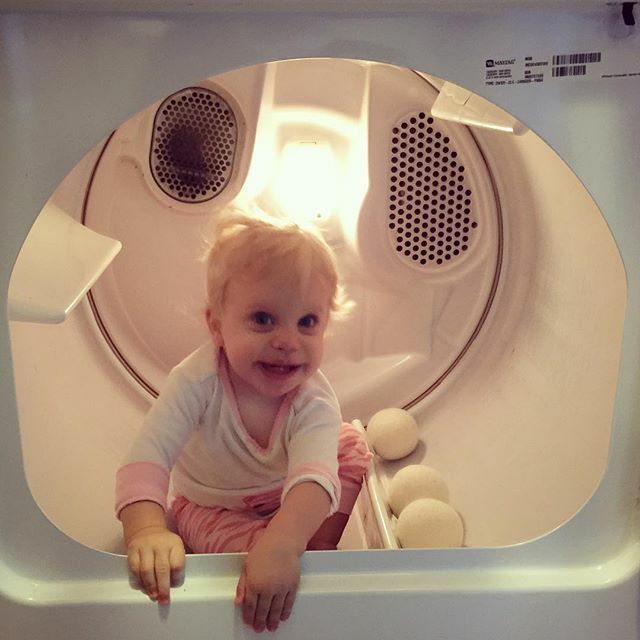 I wanted to make a list to share of things that we've loved at our house this year. I would love to hear your favorite things, too. 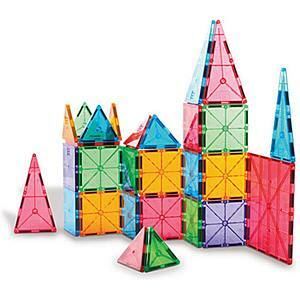 Whenever someone asks for toy suggestions, Magna-tiles come to mind first. 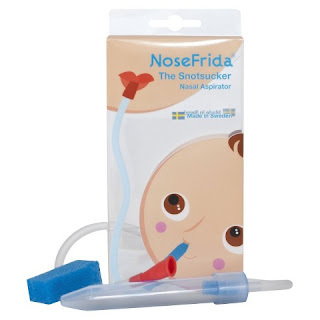 They are fun and easy to use, quick to clean up, and don't have any small parts for babies to choke on. My kids have made structures taller than them! Ours are stored in two clear plastic shoe boxes and only take a minute to clean up, while still building enormous and varied structures. 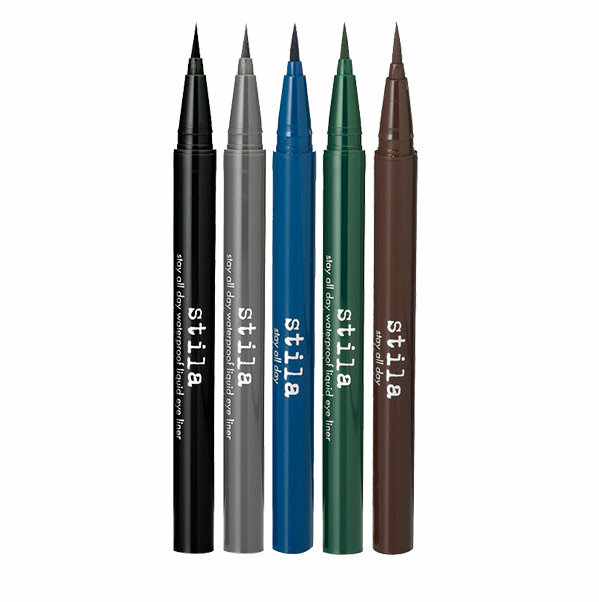 We have the clear colored sets (they also come in opaque colors). These are a toy investment but it's easy to add on more sets if you want to start small. These would also be a great idea for the grandparent's that aren't sure what to get. I've watched kids from ages 2-12 build these for whole afternoons at a time. My kids are hoping for the clear set this year (my daughter wants them to build Elsa's castle). 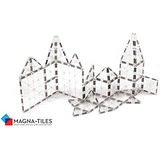 I love Legos as much as the next mom but the first time you accidentally step on a Magna-tile, you'll see one of the reasons I prefer them to Legos most of the time. These are available on Amazon and at Target. There are a lot of knock off brands but I haven't tried them. I will say we've used our Magna-tiles almost daily for a few years, on hard tile, with push toys and books and kids all over, and none have chipped or broken. It's actually not gross at all. After my baby had Pneumonia and RSV last winter, I buckled down and bought one. I wish I had had this with each of my babies! Easy to use, easy to clean, makes a big difference. It's so scary when baby is congested and sick and for me it always seems to happen in the middle of the night which makes it extra stressful. It's not as fun as a new outfit, but I'm sure the new mom in your life would get a lot of use out of this weird but useful thing. Priddy Baby makes our favorite board books. The pictures are vibrant and clear. 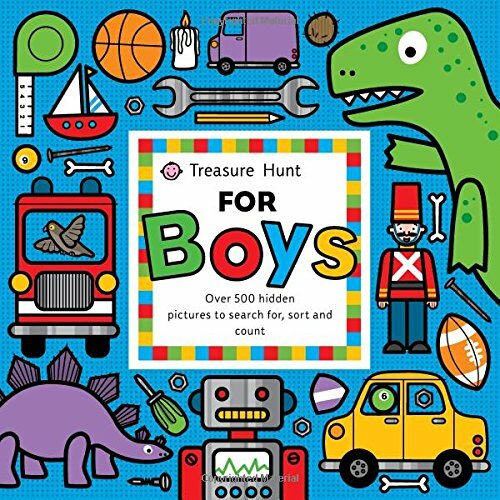 We keep the Treasure Hunt books in our car and every kid wants to look at them. 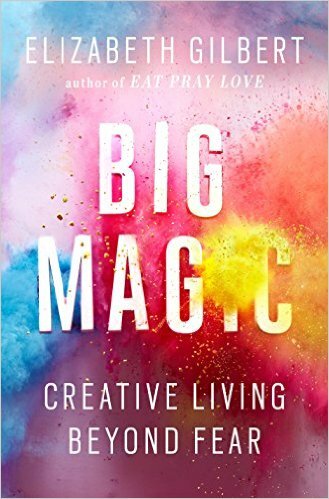 I don't consider myself an artist but I love how Elizabeth Gilbert's book Big Magic shows how creativity is within each of us. She encourages growth, learning, and living true to yourself- all mixed in with inspiring stories and beautiful words. Her podcast is a lot of fun, too. I got this for my mom's birthday and she actually squealed when she opened it. 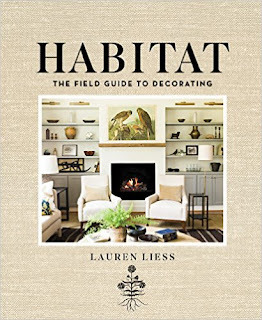 Lauren Liess has classy and distinctive style that is a pleasure to behold. I've only flipped through this book (because my mom is still hoarding it) but it's absolutely beautiful and inspiring. 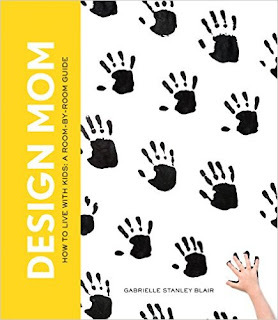 I met Design Mom on her book tour and was blown away! I've read her blog for years but she was just so smart and authentic at her signing. 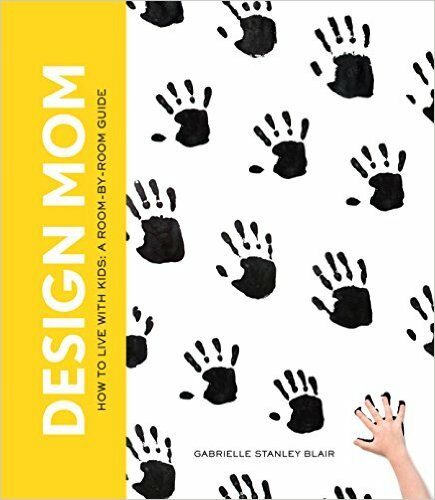 Her book is lovely and features so many practical and beautiful suggestions for living with kids (her blog series is my favorite thing to read each week, too). I really hope Santa brings me this coloring book. The drawings are beautiful and varied (look at the reviews!) I love to sit and color or draw after the kids go to bed while we watch a show on Netflix (Psych lately, what are you watching?) 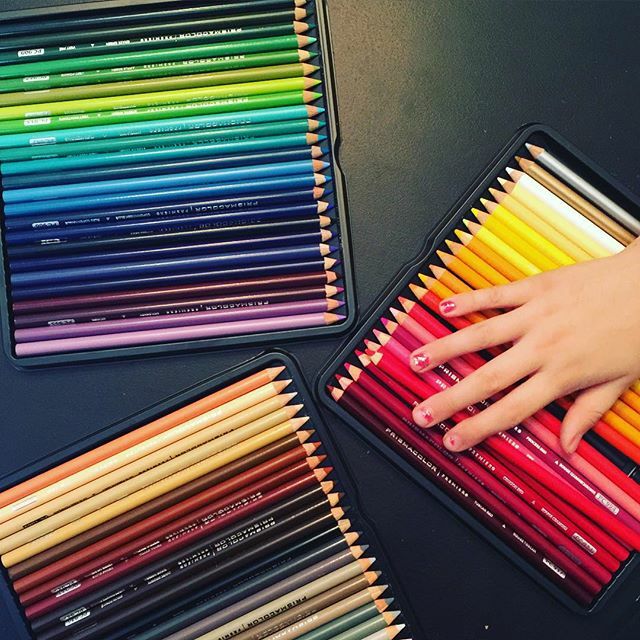 Are you into coloring? 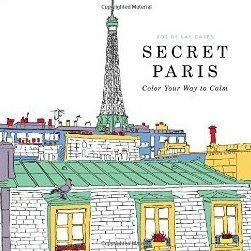 My mom's been buying me geometric coloring books since I was in grade school and I love that it's getting to be such a thing now, with new beautiful books coming out every day. The other product I am consistently asked about is my blush. I resisted trying this for years because I didn't think it could live up to the hype but it does. Strangers stop and ask me about my blush frequently. I am inappropriately into nail polish. I've tried to give it up and not care but I love it. Doing my own nails takes most of the cost out of it so that's how I make my peace. 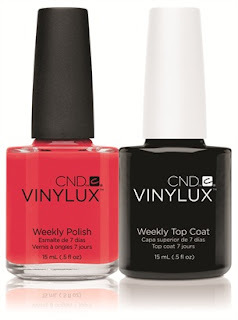 I've tried a lot of things but recommend CND Vinylux to anyone. It's much easier than Shellac (I have this gel system and love it, but it takes a lot of time). Vinylux doesn't even need a base coat and the polish lasts a week on fingers- even with persistent dish washing that takes a toll on my hands. You can also use the topcoat with any brand of polish. It keeps my girls' nail polish on so much longer than others I've tried, even among professional brands. My best friend does hair and got me hooked on both of these products. 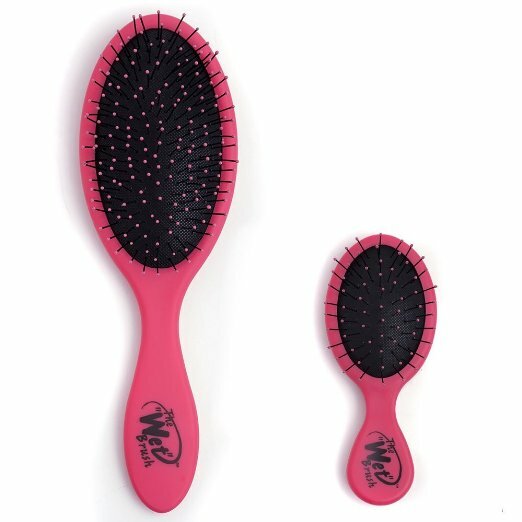 I keep recommending this brush because moms keep talking about hair brushing battles with their children. One of my darling blondies has sensory issues and cannot deal with having her hair brushed or washed. A few sprays of shine milk on the ends and she doesn't even mind having her hair brushed when its wet. If you have a sensitive child, I can't recommend the Wet Brush enough. I also use it for myself (I prefer the paddle brush) because it works well and feels good. 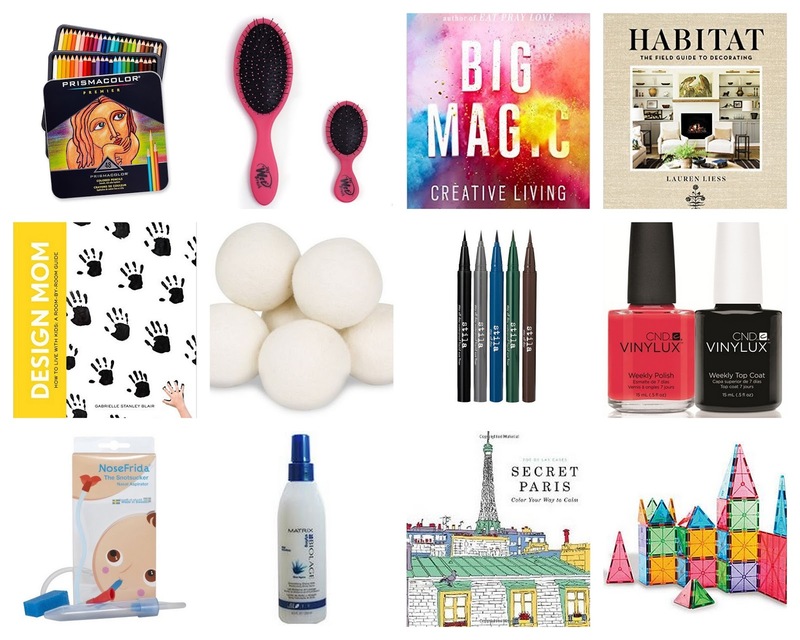 I keep a mini brush in my bag and in the bathroom as well because it's just the right size for little hands and fosters independence. 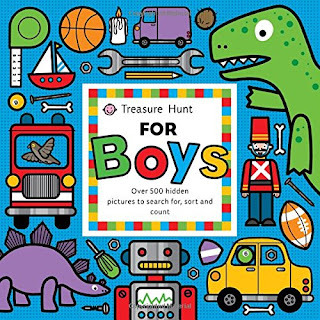 They come in a lot of fun prints and colors and are also available at Target. 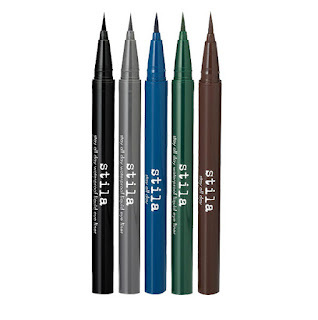 Note about knock-offs: I bought a few small off brands at Sally and while they feel good, they haven't held up nearly as well as my Wet Brushes. The bristles bent over and the handles got gummy. Biolage Shine Milk is a great, lightweight detangler. 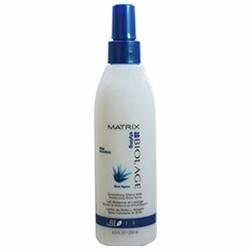 It smooths and tames fly aways and dry hair and does a great job refreshing my girls bed head. My friend recommends it for all hair types and uses it on all of her clients after washing their hair. I may or may not have five bottles of this stuff hoarded in my cabinet. This is a random one, I know. But- these cut my drying time by about 20% and broke my dryer bar habit! We haven't gotten into the driest time of winter yet so I'm not sure how they'll do for static then but as of now, we have no static, no chemicals, and less energy used. Plus, my baby thinks these are the best toy in the house and loves to play with them. Maybe Santa had better buy another set. I've heard you can make them, too, but I've been so happy with this reasonably priced set I found on ebay. We buy from Lularoe with Lauren but there are consultants all over the country, check out instagram and facebook. 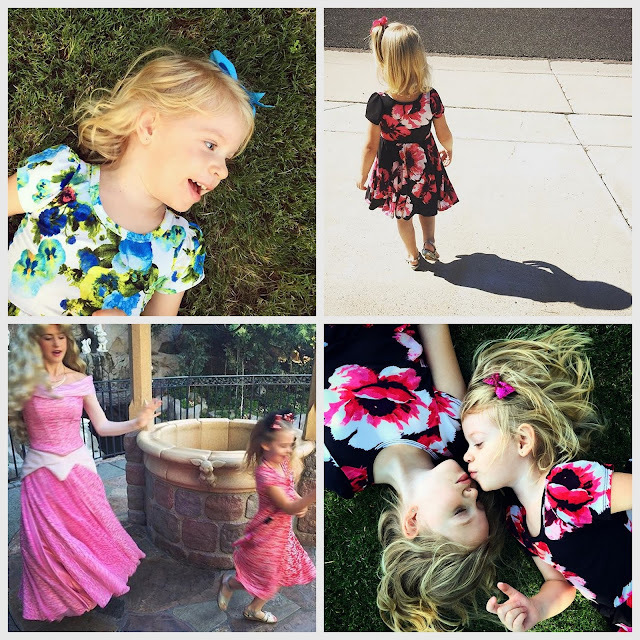 These dresses cost more than I normally spend on kids clothes but they are made in the USA and definitely support my new less is more, becoming minimalist policy. I could throw away 95% of the other stuff in their closets and they would never notice. They also broke my 2 year old's Princess Dresses Only Habit that got old after about five minutes. I do laundry so often that having just a few of these works fine- machine wash and hang to dry. Watch the rest of your kids clothes languish (is that good or bad?) I love the Cassie pencil skirts and happy patterned baseball tee's for myself. This is a decidedly un-cooking list, but if you are looking for recommendations I have lots of posts for my favorite kitchen tools. What's on your list this year? I love reading people's recommendations! You guys, can we still be friends if I only take photos with my phone? I hope so. Blogging time is short right now, but still have a lot of requests for recipes and love being able to access my favorites here, so quick posts it is. I have a tried and true sugar cookie recipe here but love trying new ones. This one from Nicole Gerulat did not disappoint. She's my favorite photographer and perfect taste. 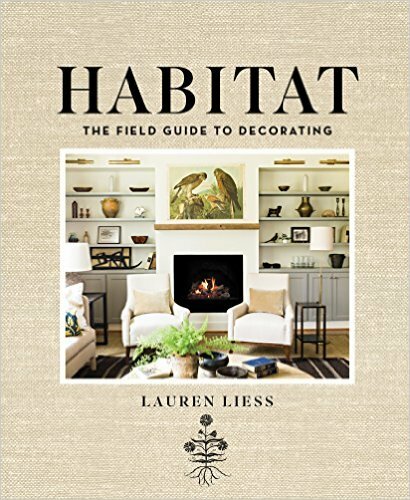 Check out her site and instagram feed sometime- so much inspiration! These buttery, chewy cookies have no chemical leaveners (baking soda or powder) so they hold their shape beautifully- perfect for complex cookie cutters. 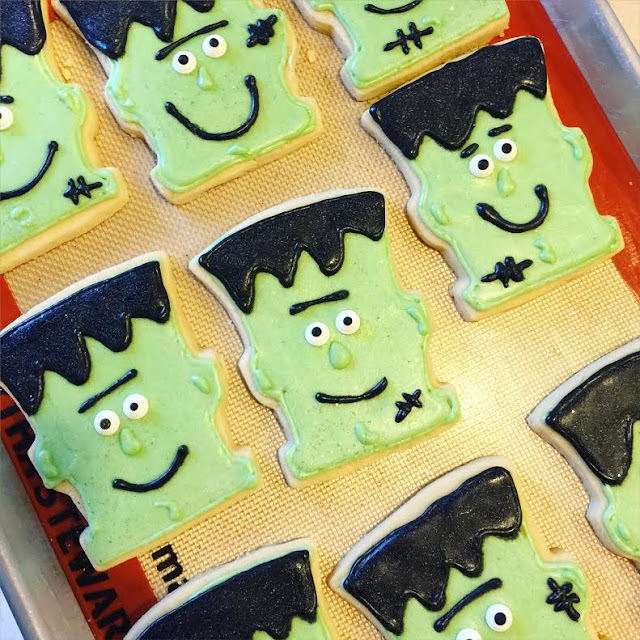 The topping on these cookies isn't a sprinkle or glitter but raspberry dust! Trader Joe's Freeze Dried Raspberries, crushed and then sprinkled right on top. I love the pop of beautiful color and the tart taste perfectly compliments the buttery cookie and sweet frosting. Nicole uses a delicious strawberries and cream frosting. I made my basic favorite whipped cream cheese frosting and added a few teaspoons of frozen berries pushed through a sieve. The subtle pink color and berry flavor was lovely. 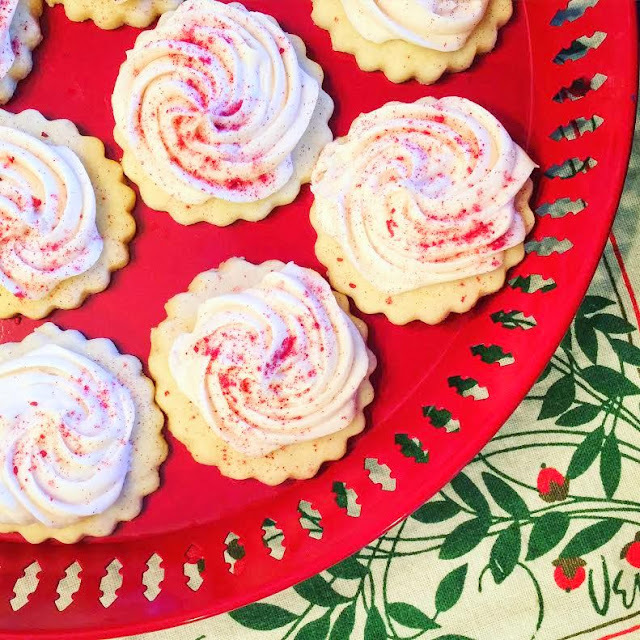 One last word on sugar cookies- with such simple flavors, quality ingredients make a world of difference. Spring for real butter, good vanilla (I love Costco's), etc. Your tasters will thank you! I also like to mix things add by adding in citrus zest to the dough or flavorings to the icing. This cookie recipes works well for royal icing, as well. Let the cookie cool completely and frost as desired (you can see my method here. I am far from a pro but they come out cute enough for my kids- the Queen was so excited about these dresses that I had I hard time keeping her cute little two-year-old hands off them.) 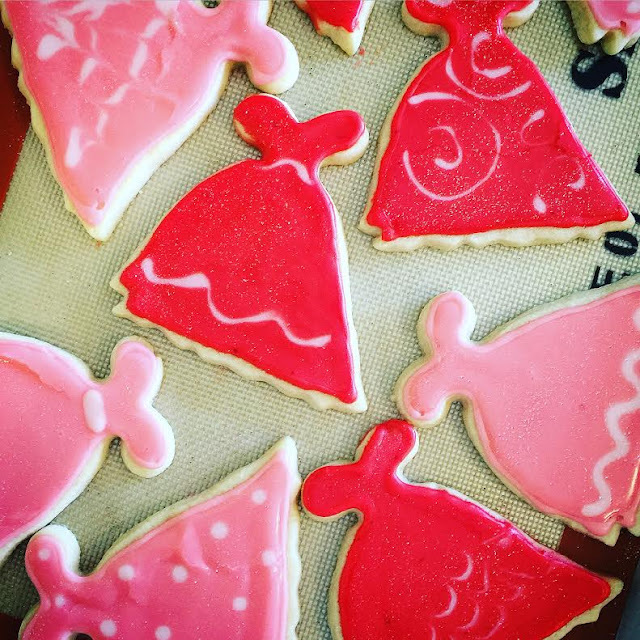 Check out this instagram feed if you want some really beautiful cookie inspiration! For now I settle for delicious and pretty, if not perfect! Using a stand mixer fitted with a paddle attachment, cream the butter and sugar until well-combined and fluffy. Add eggs one at a time until combined. Mix in vanilla. Add salt then add flour a few cups at a time, mixing very gently and slowly until it's just barely combined. Overmixing will result in a tough cookie. Divide dough into two batches. On a floured surface, using a floured rolling pin, roll out dough to 1/2” thick. Cut with a cookie cutter. Place cookies 2” apart on a cookie sheet lined with parchment paper or silicone baking sheet (silpat). Bake at 325ºF for 10-13 minutes, depending on size of cookie, until thoroughly cooked, but not browned. Let cool completely then frost as desired. These cookies keep and freeze very well.